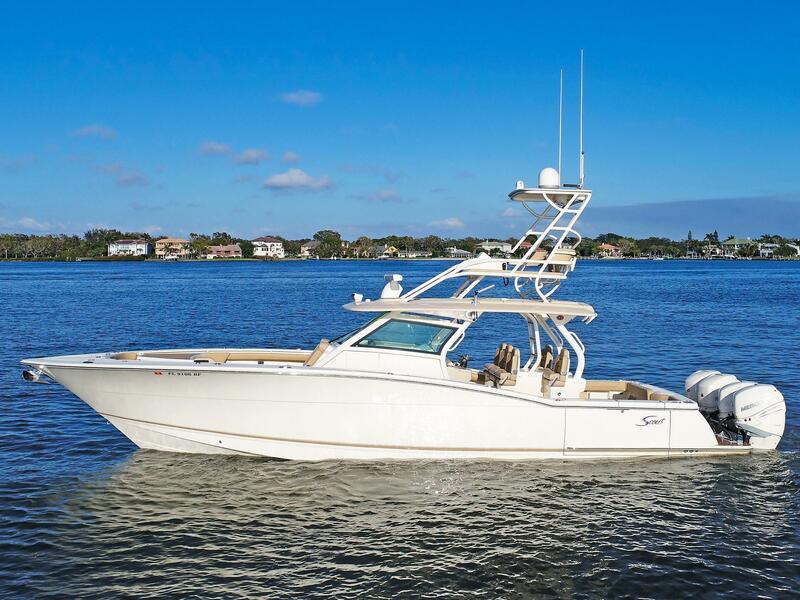 Scout Boats has been manufacturing sport fishing boats since 1989. A leader in innovation, Scout has earned a reputation for quality engineering and construction. Scout helped pioneer the eradication of all wood in boat construction by using composite stringers and transoms, a Scout trademark. The Scout name represents revolutionary and cutting-edge designs. 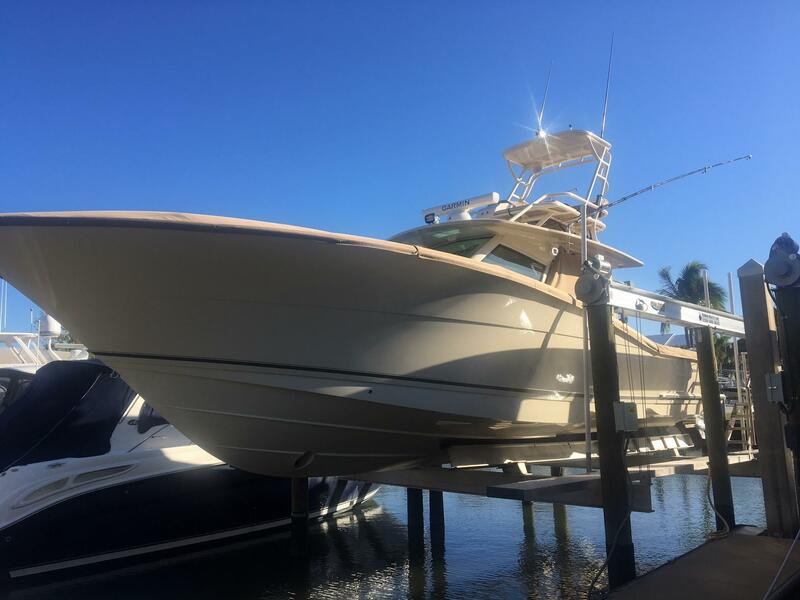 Scout values financial stability, providing customers with durable boats that retain value and provide an exceptional boating experience. Worth Noting: Every Scout boat is given a birth certificate, which ensures that every single detail has been inspected and signed off on. Scout 275 Dorado 2012 - Current 27' 6" 9' 0" 1' 4"
Scout 280 Abaco 2000 - Current 28' 6" 9' 5" 1' 8"
Scout 280 Sportfish 2001 - Current 28' 6" 9' 5" 1' 8"
Scout 282 Sportfish XSF 2006 - Current 28' 2" 9' 6" 3' 0"
Scout 295 Abaco 2007 - Current 30' 10" 9' 6" 1' 8"
Scout 30 1978 - 1989 30' 0" 9' 6" 2' 4"
Scout 300 LXF 2012 - Current 30' 2" 9' 10" 1' 10"
Scout 320 LXF 2012 - Current 32' 3" 9' 10" 1' 10"
Scout 350 LXF 2012 - Current 34' 11" 10' 9" 1' 11"
Scout 345 XSF 2009 - Current 35' 0" 10' 9" 2' 3"
Scout 350 Abaco 2008 - Current 35' 0" 11' 11" 1' 4"
Scout 420 LXF 2012 - Current 42' 0" 13' 1" 2' 4"
Steve Potts, CEO and President of Scout Boats, founded the company in 1989; however, the history with Scout Boats dates back to when Steve was in high school and worked at The Outboard Shop in Charleston, South Carolina. The Outboard Shop owner, Homer Norton, built a small 14’ fiberglass boat called Scout. Steve helped Homer build the Scout boats, which sold well and achieved a local reputation for their durability. Steve began his boating career working for American Fiberglass in Rhode Island during the 1970’s, rapidly moving up in the company. He returned to Charleston in 1980 and began working for American Sail as a plant manager. In 1988, Mr. Potts left his successful career at American Sail to start his own boat manufacturing company. The Outboard Shop was sold to another company that stopped making Scout Boats, and they agreed to let Steve use the Scout name. 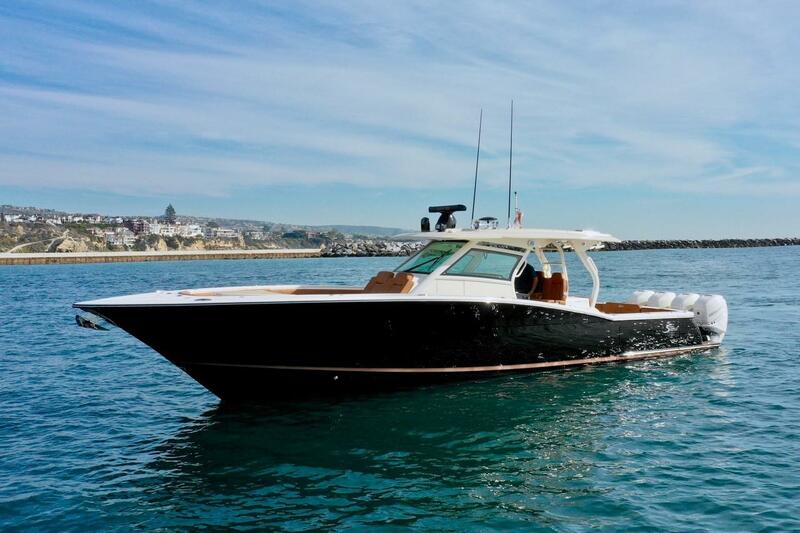 Scout Boats, ranging from 14 to 42 feet, are 100% hand-laid and outfitted with a slew of innovations developed by Steve, such as gas-saving NuV3 hulls and a reverse-shoebox hull/deck design, which increases overall hull strength and dramatically reduces the opportunity for leaks to occur.